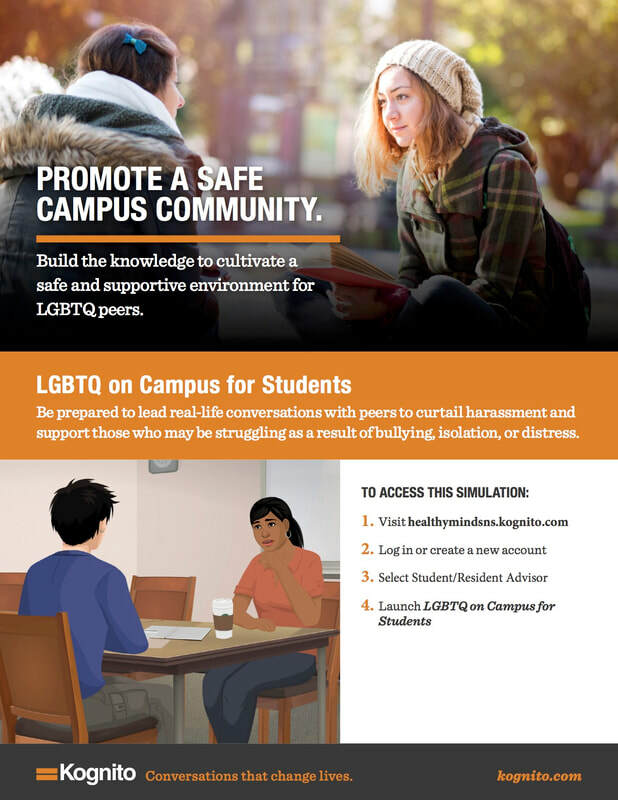 Did you know that there is FREE Mental Health Literacy and LGBTQ* training available for all faculty, staff, and students at Dalhousie? Simply create an account using your school email address to access both modules for free! Do you have an opinion on the thought of having a mental crisis number on the back of your student ID? 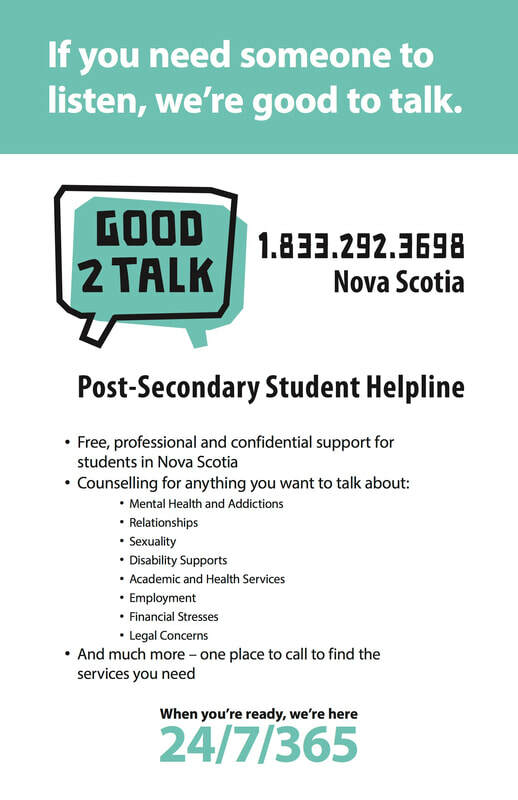 The Association of Atlantic Universities is looking into this campaign but we are looking for student feedback. If you are interested please share this 10 second survey!